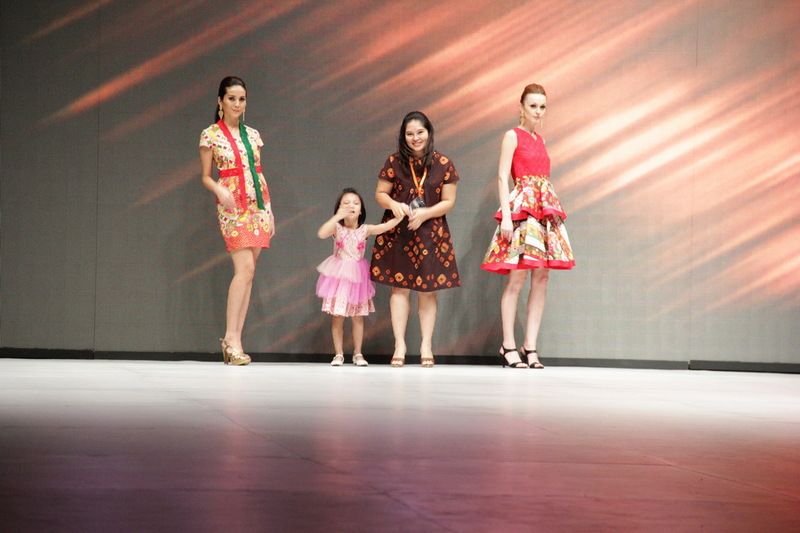 Everlasting Batik , the contemporary batik style for young , modern, urban woman. Everlasting started clothingline bussines since November 2010. 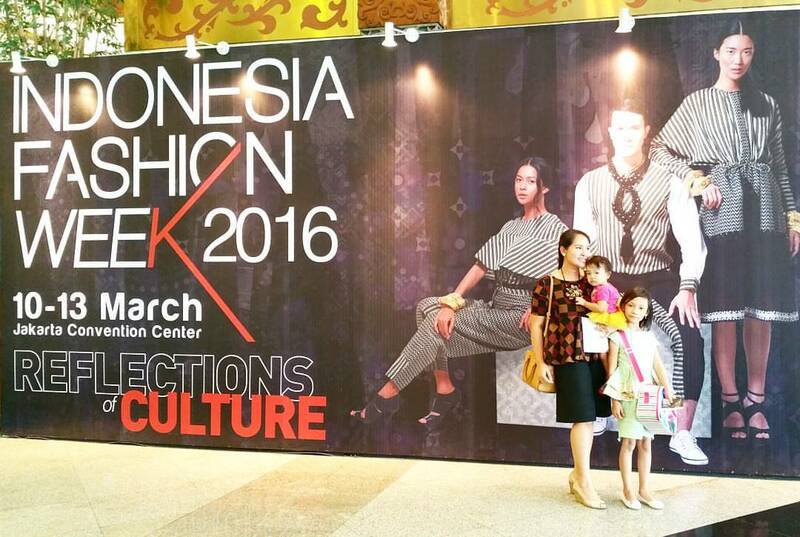 Elida Veronica, a creative directore, a mommypreneur, fall in love with Batik since she lives in Bandung. 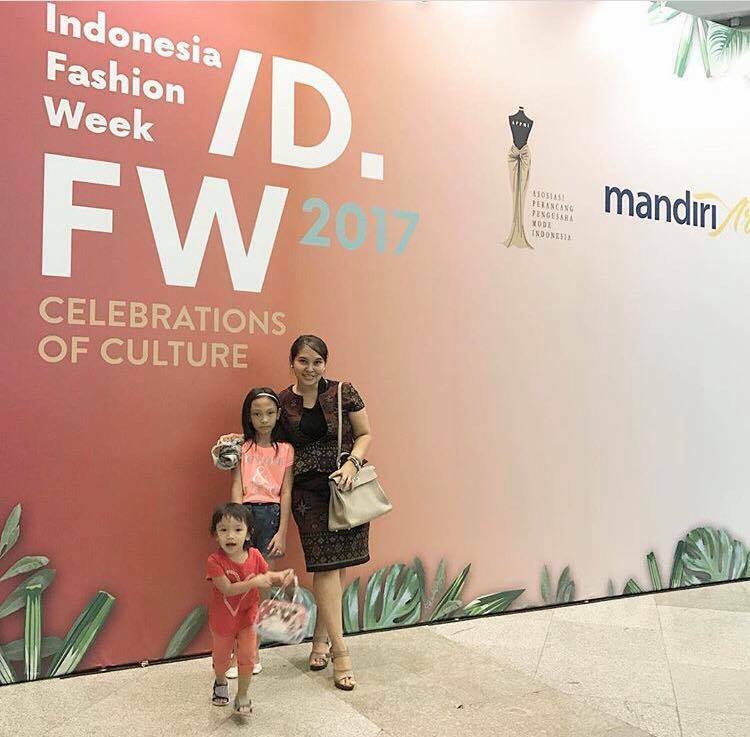 Nowadays, Everlasting Batik consistent create ready to wear collection and and expands its business through Indonesia, and International trough online store, and yearly exhibition like on Indonesia fashion Week. Everlasting have a desire to lift up Indonesian wastra either Batik or Tenun, trying to be an eternal, unforgettable and long lasting Wastra. In consequence, Everlasting transforms the traditional Batik into a modern, mature and lovely design for everyone who loves and want to start wearing batik for every occasion. Everlasting collection is suitable for independent woman who want to appear as an pretty Indonesian, unique, modern and lovely lady without ever neglecting their tradition. Nowadays, Everlasting 85% online store and handling all customer order from Bandung, West Java. Thank you for wearing EVERLASTING, hope you like it.